> Outside bearing seat design, in order to avoid the dust entering into the bearing, long time using life. > Overloading protector for motor and interlock device, double protection for the safety of personnel and motor. > Special designed cutter structure, high-chromium blades, crush various plastics material easily. > Blades are easily to be taken-off and changed another direction to be used again. > Modern design, nice appearance. > Equipped with shock-proof feet, reduce the noise of vibration. > High safety grade design to comply with European safety standard. 1)"•"is standard allocation,"Ο" is selection purchase. 2)The maximum crushing quantity depend on the mesh hole diameter and material quality to be granulated. 3)The varied noise depend on varied shredding material. 4)The machine voltage specification is 3Ø 380V 50Hz. The voltage can be changed as you require. Looking for ideal Single Shaft Plastic Shredding Machine Manufacturer & supplier ? We have a wide selection at great prices to help you get creative. 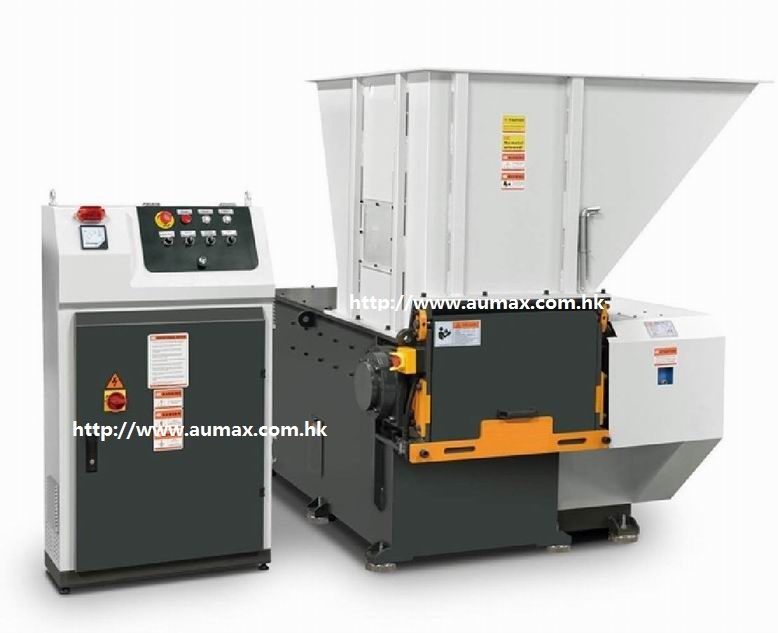 All the Plastic Pipe Shredder Recycling Machine are quality guaranteed. 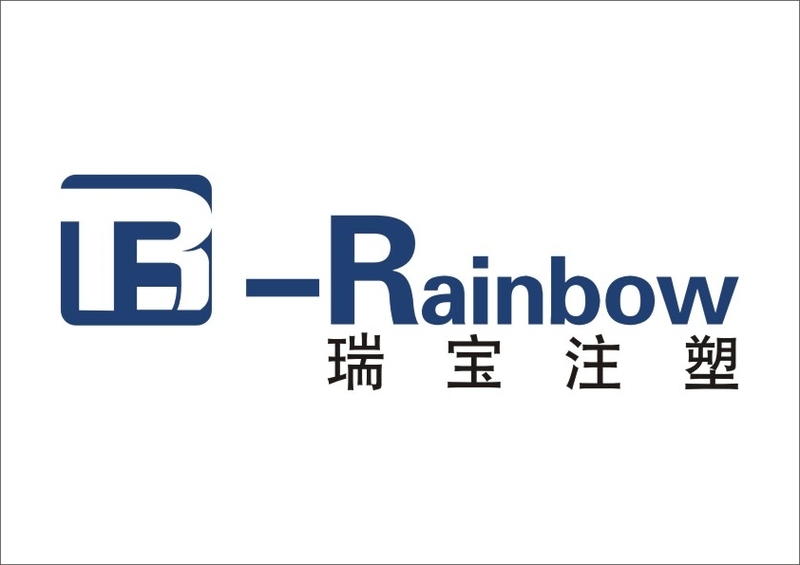 We are China Origin Factory of Plastic Film Shredder Recycling Machine. If you have any question, please feel free to contact us.